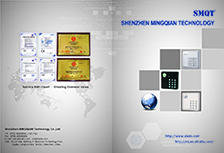 On April 24th, 2018, SMQT led a delegation to participate in the “2018 Smart China New Product and New Technology Symposium” organized by Guangxi Security Technology Industry Association and sponsored by Huaqiang SmartNet. Station" activity. This new product and new technology seminar brought together more than 200 participants from engineering companies, integrators and distributors from Guangxi Province. 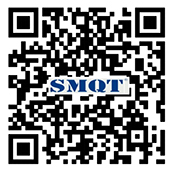 As the supplier of the access control solution that was invited to participate in the seminar, SMQT made a topic of “Smart Access Control, Imagination Smart Life” to the guests during the conference, and introduced the latest intelligent access control solution of SMQT to the site guests.